How long until your bundle of joy arrives? • Constant Countdown to the arrival! • Know what week you're at! • Share On Facebook & Twitter! • Share via Email or SMS! • Customize the ending Phrases! • Create Daily, Weekly or Monthly Alerts! 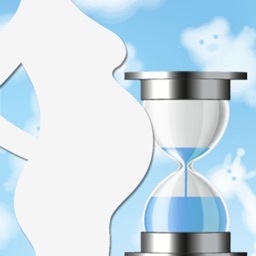 Add your due date really easily and watch the countdown begin, it automatically calculates how many weeks you're at too! 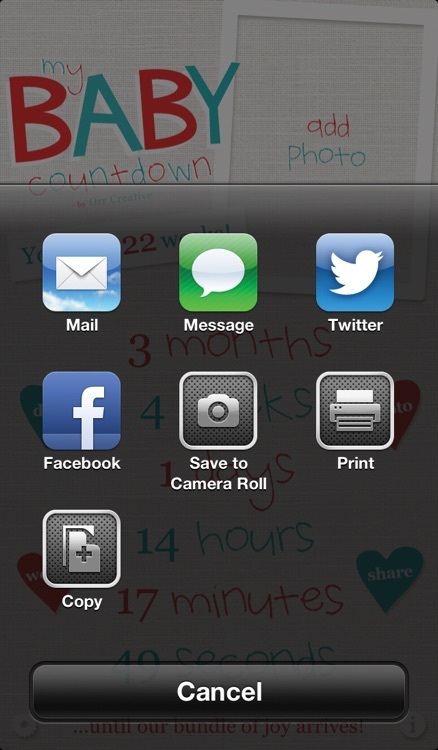 Choose a photo from you camera roll or take a photo using the built-in camera, maybe even add your ultrasound picture! 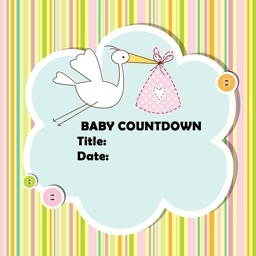 Keep your friends and family up to date by sharing your baby countdown with them anytime you want via Email, Text Message, Facebook or Twitter! 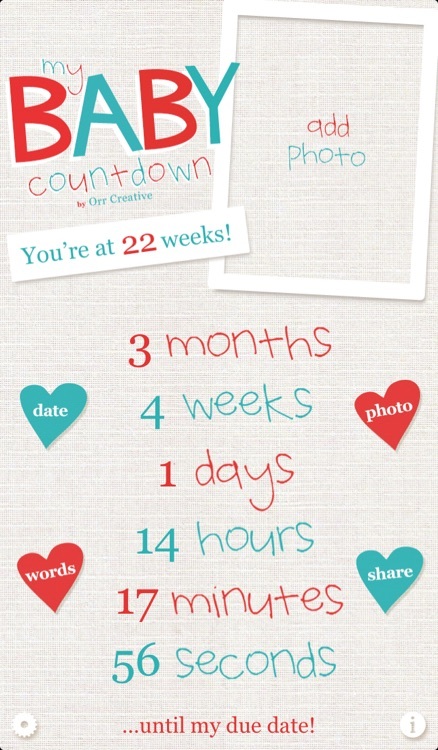 Sending an update via email, Facebook or Twitter will included a screenshot of the countdown, as well as how many months, weeks, days, hours and minutes until your baby arrives. 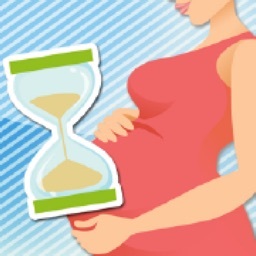 My Baby Countdown will send you alerts as often as you wish, to let you know how long until your baby arrives. 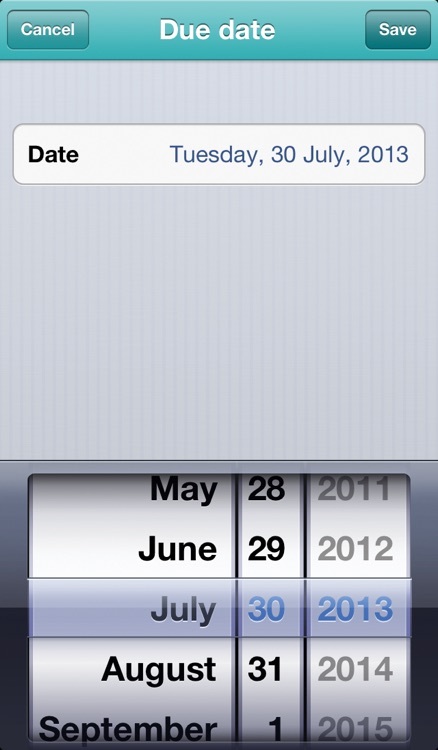 You can also set "Special Occasion" alerts to be notified exactly one year/month/week/day before your due date. 5. Share on Facebook and Twitter! 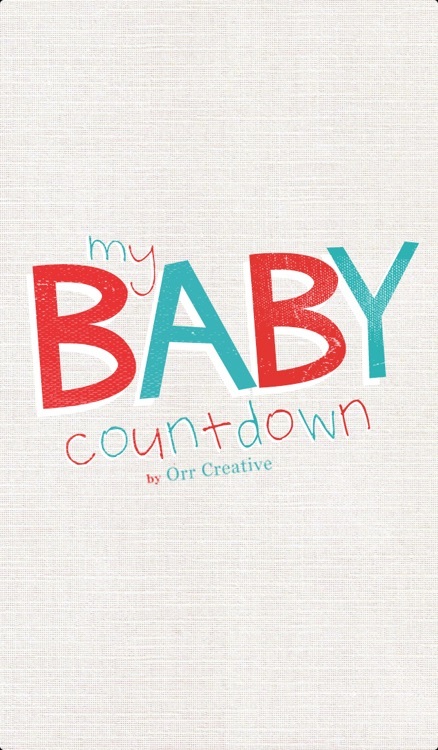 Share your baby countdown status on Twitter and Facebook. It's all built in for you, the status update also includes a screenshot of your countdown as an attachment. 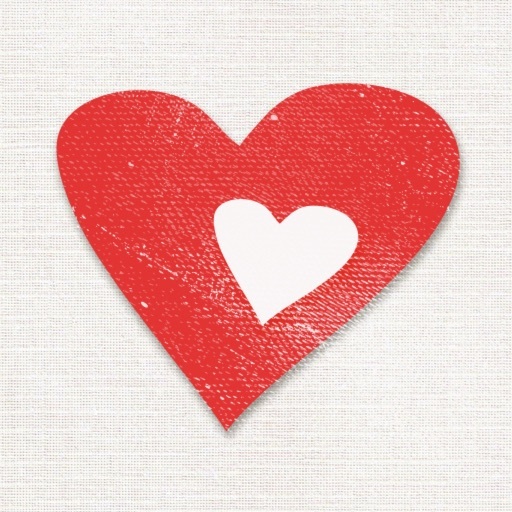 In addition to adding your own photo to the app, you can also edit and create a phrase (e.g. 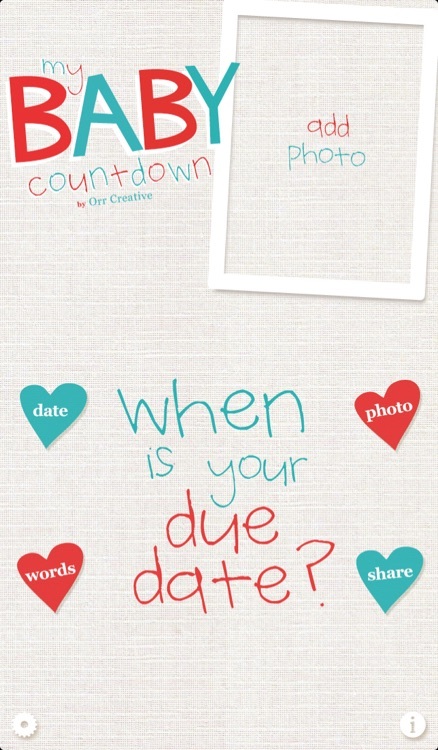 "...until my due date") to use at the bottom of the countdown!